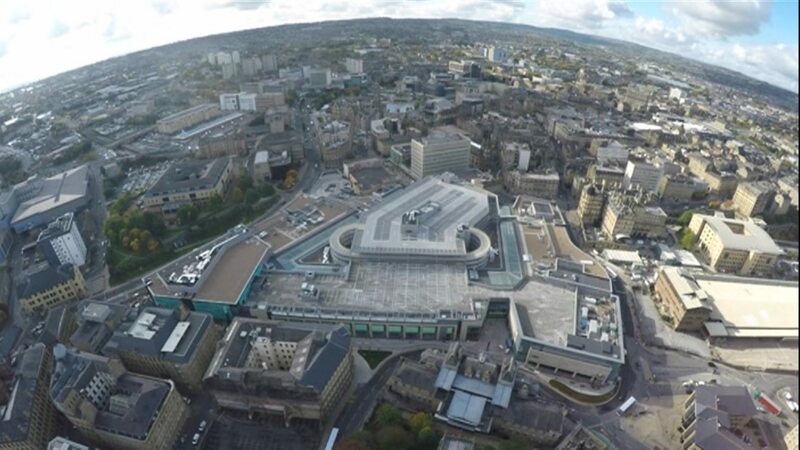 BRADFORD’S newest shopping centre is now more than 90 per cent full, six months after opening. The owner of The Broadway has announced a number of recent new tenants, including HMV which opened its new store in the shopping centre last Friday, taking occupation levels to 93 per cent. In addition to HMV, cookie bakery Millie’s Cookies has opened an outlet in the centre. Confectionery retailer Urban Chocolatier, fashion retailer Select and stationery retailer Smiggle are also due to open a branch in The Broadway. Meyer Bergman, which owns the shopping centre, also confirmed that they are in talks with a number of high profile retailers and expect that the remaining few units will be signed up in the coming months. 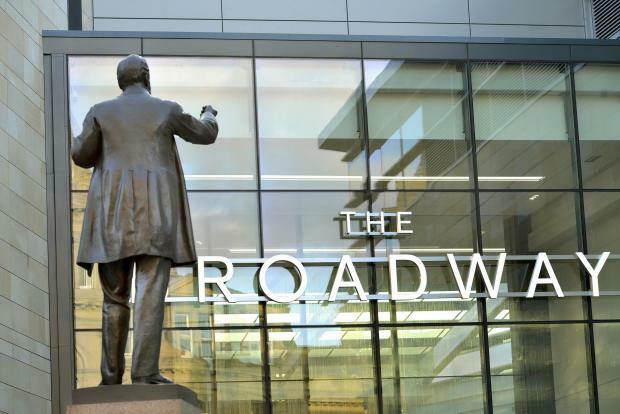 Renee Moran, asset manager and vice president at Meyer Bergman said: “Broadway Bradford continues to grow and establish its position as a major shopping destination following its successful opening in November 2015. “Since the beginning of the year there’s been a real energy from retailers about the opportunities available to them at Broadway Bradford, with strong interest shown in becoming part of the centre’s success. Val Summerscales, secretary of Bradford Chamber of Trade, welcomed the latest signings saying it would be a significant milestone when the shopping centre was fully occupied. The Broadway could also be home to a post office branch after plans were announced to move the Darley Street post office to new premises. The Post Office is consulting over a plan to move into the WHSmith store and a decision is expected to be made later this summer with a moving date of August. As well as the new tenants for The Broadway, the neighbouring Arndale House which is being converted into The Xchange building, is in negotiation with Five Guys, a burgers, fries and hot dogs restaurant.